Sony had unveiled the new Extra Bass Headphones and Earphones at CES 2017, today, Sony India has launched three new headphones particularly — wireless MDR-XB950B1, wired MDR-XB550AP and MDR-XB510AS — are splash proof, in-ear sports headphones. The Extra Bass Headphones come with Near Field Communications (NFC) technology and also supports aptX and AAC codecs. Sony has this time introduces a new feature with the headphones wherein you can control the headphones with the “Sony Headphones Connect” application. The app enables users to control the sound levels. The app adjusts the amplitude of audio signals at particular frequencies to emulate different listening experiences. It is also possible to tune the bass level with the “CLEAR BASS” feature to suit your preferred music preference. The XB550AP wired headphones feature a premium metal headband, packs 30 mm driver and come with in-line remote with microphone. The MDR-XB510AS EXTRA BASS in-ear headphones are designed for sports enthusiasts and come with the splash-proof design. The XB510AS headphones come with four sizes of earbuds and arc supporters for stable fitting as well as a clip, a cord adjuster a and mesh carrying pouch. 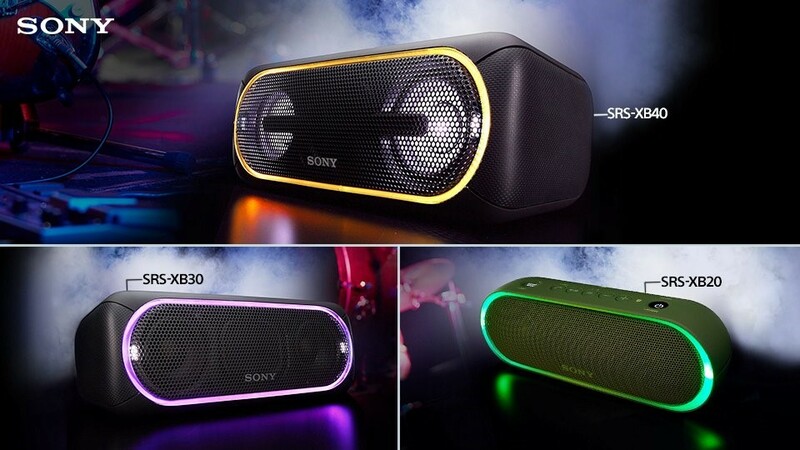 Sony India has also expanded its “EXTRA BASS” series with the launch of four new portable wireless speakers — SRS-XB40, SRS-XB30, SRS-XB20, SRS-XB10 — priced at Rs 13,990, Rs 9,990, Rs 6,990 and Rs 3,590, respectively. All speakers feature, a one-touch connectivity and music streaming with NFC and Bluetooth compatibility. The SRS-XB40 features great lighting effects with a LED perimeter line-light, a flash, and speaker light. Using the wireless party chain, up to 10 XB speakers can be interconnected to each other for a performance featuring synchronized lights and great sound. The two speakers, SRS-XB40 and SRS-XB30, can also be used as power banks. The Extra Bass Headphones are priced at Rs 12,990, Rs 3,290 and Rs 2,790, respectively and will be available, starting April 20, while the wireless speakers will be available from April 25, across all Sony centers and major electronic stores. We would have liked if Sony would have also introduced the Sony XB950N1 which are an upgraded version of the XB950B1, comes with additional features. 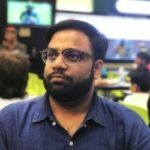 Hope Sony India soon launches them as well in India. In the US, the Sony XB950N1 headphones go on sale for $248 as per Amazon.com pricing.